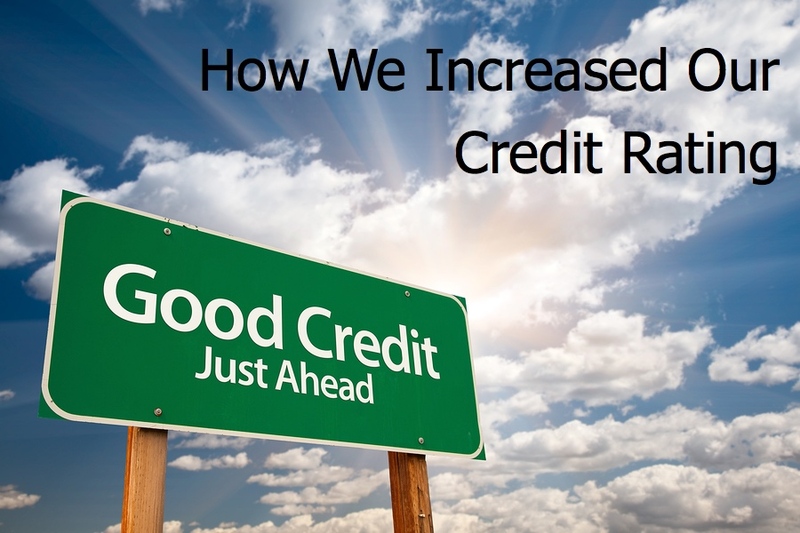 How We Increased Our Credit Rating – ~EARN. INVEST. REPEAT. Our goal was to be deft free, save money for real estate investing, and follow a path to guilt free spending. Increasing our credit rating was just a by-product. Step 1: Read or Listen to Dave Ramsey’s Total Money Makeover : A lot of my “reading” comes from behind the windshield so I definitely recommend the audio book. Ramsey’s site is loaded with info too, but the book is a great foundation to have to begin The 7 Baby Steps. Step 2: Get Your Family on Board. This is the most important step. Your family will incur lifestyle changes as you create and stick to your budget. It was hard a first, but as that impervious debt snowball keeps canceling your stress, I mean debt, the excitement will soon roll in. To this day, there are weeks when my wife and I look at each other, want to go out for a nice meal, and we don’t because our budget doesn’t allow for it that week. But we are OK with that. We know that sticking to our budget allows us to reach our financial goals and provide a better life for our family. Step 3: Create and Stick to Your Budget. This is hard to do. Especially if you haven’t been living within your means (like we were) and have to cut back. If you’re married, you’ll definitely want your partner onboard when creating and later struggling to stick to your budget. And the struggles will come, but the more you stick to your guns the more you’ll realize you don’t need whatever budget buster it was. Step 4: Apply for Credit Cards. YES! I steered you to Ramsey and now I’m going against the grain. For our real estate investing strategy, we want to have great credit to take advantage of lower rates when we apply for loans. Credit is one of those funny things that’s hard to get unless you already have it. In our case, my wife had no credit. She never needed a credit card and that was awesome, but that poorly affected her credit score. We didn’t go overboard, just two separate cards, only used within our budget and paid off every month. Every 6 months we would call the credit card companies to ask for a limit increase until we reached an amount we were comfortable. We haven’t followed everything in Total Money Makeover, and we don’t plan to, but we we are using the Ramsey methodology as a tool to help us achieve our real estate investment goals in Pensacola. To date, we have been following the Ramsey model for approx. 3 years. Other than mortgages that are paid off by someone else, we are completely debt free. In Ramsey’s world we are stuck somewhere between Step 4 & 5. I don’t think Step 6 will ever apply to us (as we will leverage equity to invest in more properties) but we can’t wait to truly dive into Step 7. Again, we haven’t followed his system to a T, but we have picked the items that make the most sense in helping us achieve our real estate investment goals. I hope our experience helps you achieve yours. 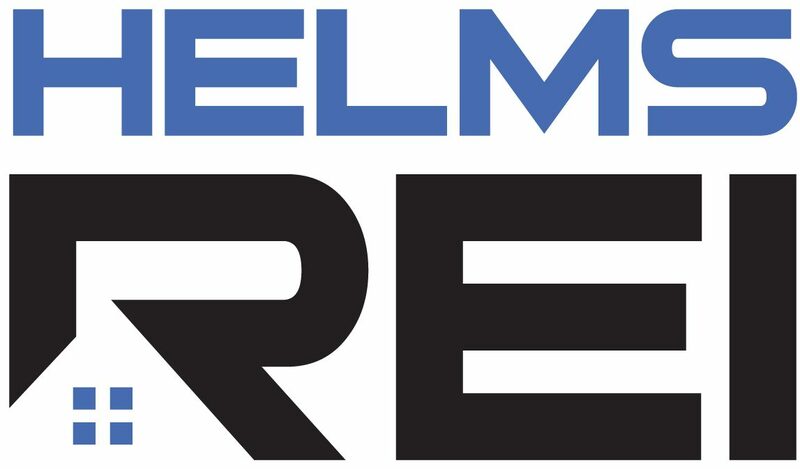 Foreclosure in Pensacola: What will it do to my credit? American Express Blue and one through my local Bank. Nothing with an annual fee but provide good reward points.